One of the major benefits of subscription software is the speed at which we can implement user feedback. 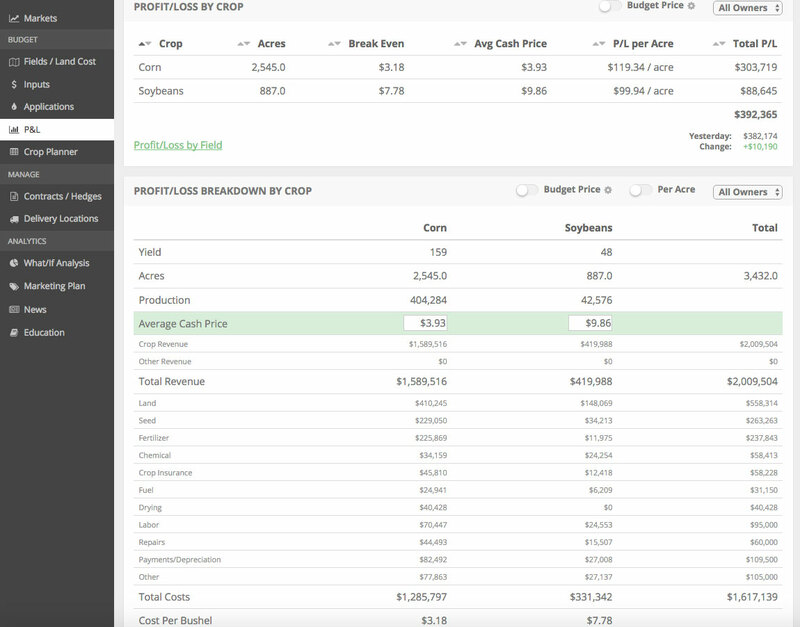 In the initial version of of our software, we included the ability to plant only one crop per field. This obviously doesn’t match the real-world of farming. Farmers often split their fields to plant mutliple crops or “double-crop”. It took me less than a second to realize that we needed to modify our software. I won’t get into the details but we had to slightly modify the architecture of our application to add this functionality. But thanks to our awesome development team, we pushed this feature live in less than 24 hours. We’re dedicated to building tools that will help our users protect and grow their bottom line. This is a simple example of us listening to our users to make a needed change. At the end of the day its our users’ software, not ours. If you’d like to play around with a live demo account, click the button below.